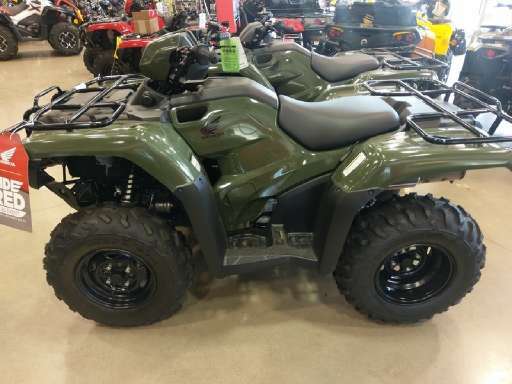 The Bedford County Sheriff’s Office is investigating the theft of power equipment from two businesses in the Stewartsville area of Bedford County. The thefts occurred the night of Thursday June 22, 2017 or early morning hours of Friday June 23, 2017. 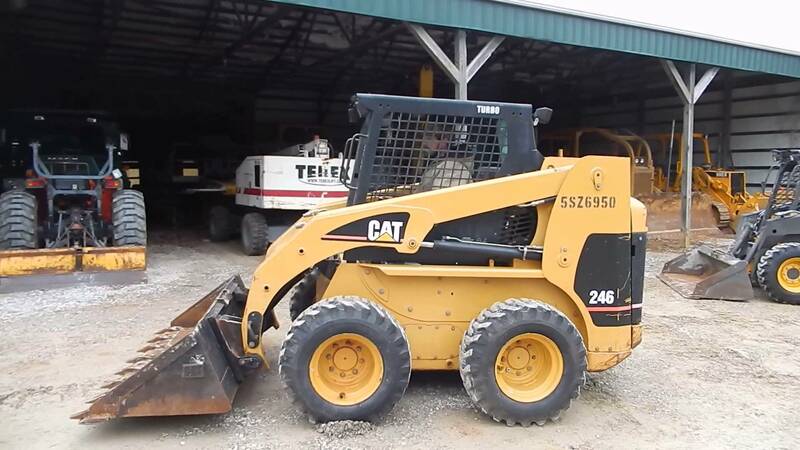 Outback Mulch, 17750 Stewartsville Road, reported a Caterpillar 246 Skid Steer stolen from their business. 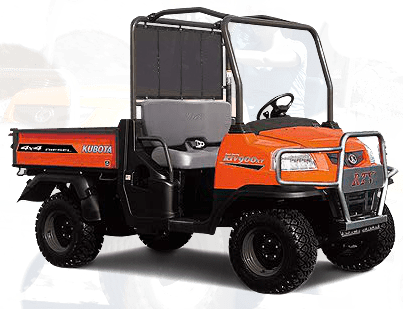 Powers Tractor and Equipment, 17690 Stewartsville Road, reported a Kubota RTV, Honda Four-Trax 2WD 4 wheeler and a Honda Rancher 2WD 4 wheeler stolen. Outback Mulch is offering a $2,000.00 reward for the apprehension, conviction and recovery of the skid steer. Anyone with information on these crimes can call the Bedford County Sheriff’s Office at 540-586-7827 or Central Virginia Crime Stoppers at 1-888-798-5900 or Text 274637. Crime Stopper callers remain anonymous and could receive a cash reward up to $1,000.00.